Learn the 4 Step proven system used by top selling course creators to create clear & compelling promo videos fast. Learn the method used by all the top selling course creators to stand out in crowded markets and enroll students by thousands. Get a fill in the blanks script template to create a crystal-clear video script that sells the value of your course. Get a set of readymade slide templates to convert the script into engaging slides ready for narration. Create your clear and persuasive course promo video in the next 2 hours and start making money with your online course. Any presentation software like Google slides, PowerPoint, Keynote etc. 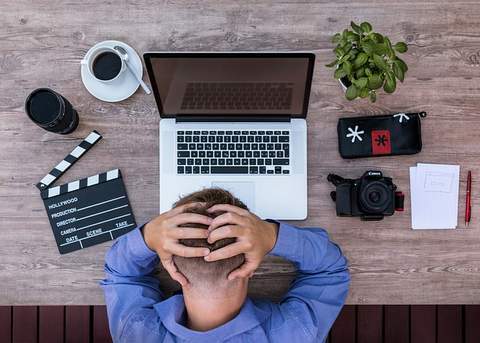 When done well, a good course promo video can increase the sales of your course by 5 to 10 times – says Udemy.com after analyzing hundreds of online courses they host on their platform. 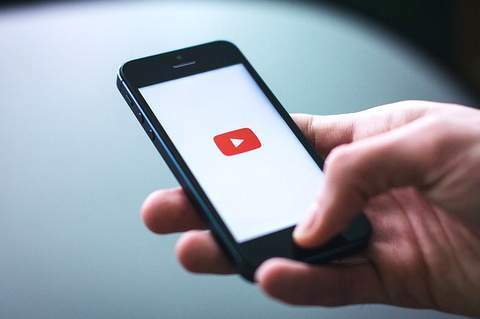 ​A good video has the power to influence people to take action. After all, it is not when you create a course, but when you sell the course successfully that you have a business. And selling a course is a huge challenge for most course creators. In its core, selling a course involves 4 stages. First, you need to spread awareness about your course to potential students. Your offer should spark an interest in their minds and make them desire your product. That is when they take action. The tool that is ideal to take your potential students on this 4-stage journey is Video. But then, no one wants to watch long videos. People are busy. But, a 2-minute video with a tight and relevant message is usually consumed and appreciated by the audience. That is where a promo video comes in. It is a 2-minute power packed capsule that informs and persuades people to get your course. 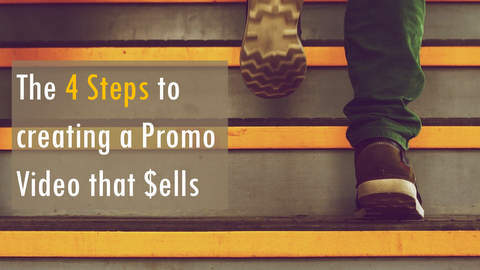 In fact, a good promo video could be the difference between making hundreds of thousands of dollars with your courses and making a few occasional sales and feeling dejected. The best part is – a good promo video is like your video visiting card for your online course. It allows you to quickly introduce your course, make someone feel intrigued by the transformation you promise and make them want to know more about what you have to offer. That is why you would find a promo video on any course sales page – whether you host your own courses, or you use platforms like Teachable, Thinkific or Udemy. In fact, a promo video is the second most important thing your potential students look on your sales page after your course title. A promo video has just the right length to allow you to use it everywhere. You can use it as a video ad on YouTube or, Facebook. Or you can use it as YouTube channel intro. You can share it on social media. You can even use it in your Up-sell pages to increase value of each sale. Though every course creator understands the importance of a well-made course promo video, they don’t take the necessary action to create one. They either get overwhelmed at the idea of creating a 2-minute video for a course they have taken months to create. Or they obsess over it so much that they spend too much time thinking about what to include, what to leave out, what video format to use, what length to use and so on. Result: They end up postponing the creation of a course promo video. The course they spent months creating never sees the light of day. Imagine spending months creating beautiful course videos, useful downloadable PDF handouts, resource guides etc. and then making a mediocre promo video that doesn’t do justice to the true potential of the course. It’s the quickest way to kill your courses. So, what is the way out? How do you create a Promo Video ? 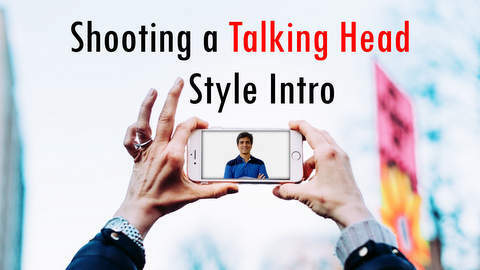 How to create a course promo video that is so clear and compelling that your potential students find your course irresistible? How to create it quickly, so you can bring your course to market as soon as possible? How to do it easily, even if you’re not an expert video creator? 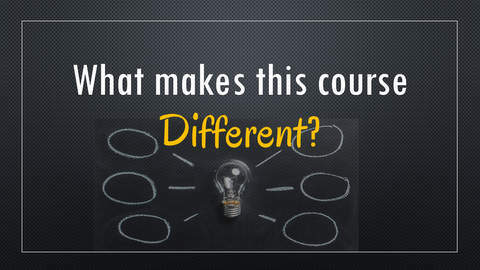 The answer is – to follow the path of hundreds of successful course creators who have done it before. As Tony Robbins says, “Success leaves clues”. That is why we spent days analyzing promo videos of hundreds of online courses – for clues of success. We went through promo videos of successful courses to find a winning pattern. We dissected promo videos of unsuccessful courses looking for warning signs. It involves just 4 simple steps. It is the same method used by all the top selling course creators to stand out in crowded markets and enroll students by thousands. The process is so simple that once you learn it, you can use the same process to create a course promo video for any of your courses in a matter of a couple of hours (2.5 hours to be precise) instead of struggling for days. You will learn the winning process in a step by step way in this course. By the time you go through the course, and implement the simple actions suggested – you’ll have a clear and persuasive course promo video that you’ll feel proud to use in all your promotions. It can be an asset that earns you income over and over for years to come. Let’s jump right into the course and start creating your promo video. 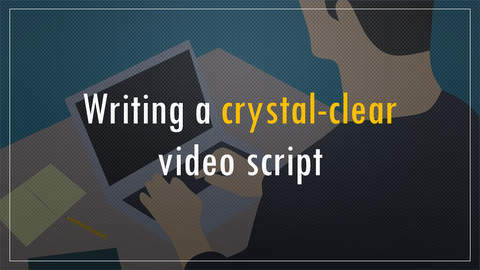 ​You’ll get a fill in the blanks script template to create a crystal-clear video script that sells the value of your course. 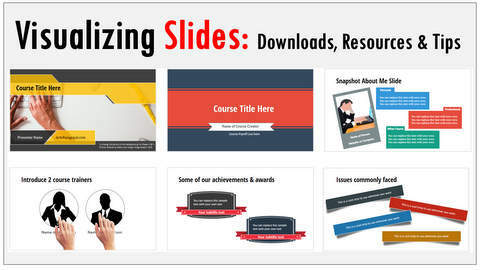 ​You get a set of readymade slide templates to convert the script into engaging slides ready for narration. 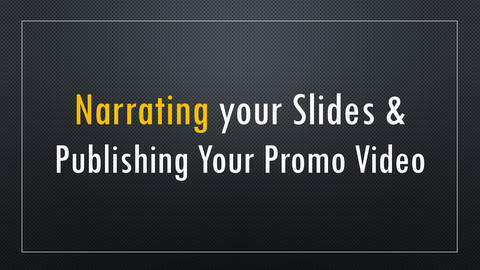 You just need to read your script over the slides and publish the video. That’s it. It’s as easy as 1-2-3. Inside the course, there’s a step by step video training to help you along through the entire process. You can write to us when you’re stuck and we’ll clear your doubts. So, join the course. Create your clear and persuasive course promo video in the next 60 minutes and start making money with your online course. You’ve nothing to lose with our 30-day money back guarantee. Go ahead! And Join the Course. I’ll see you inside. I have over 15 years of experience designing, teaching and selling training courses. 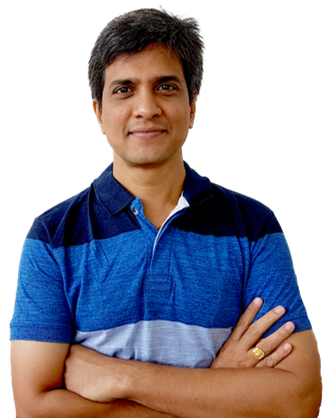 Over the past few years, I have created over 1200+ online videos tutorials for YouTube, my websites and for my flagship course Ramgopal's PowerPoint Mastery Program. I bring all that experience in this short and step by step Course Promo video course. I share the exact process I use to create my Promo videos. 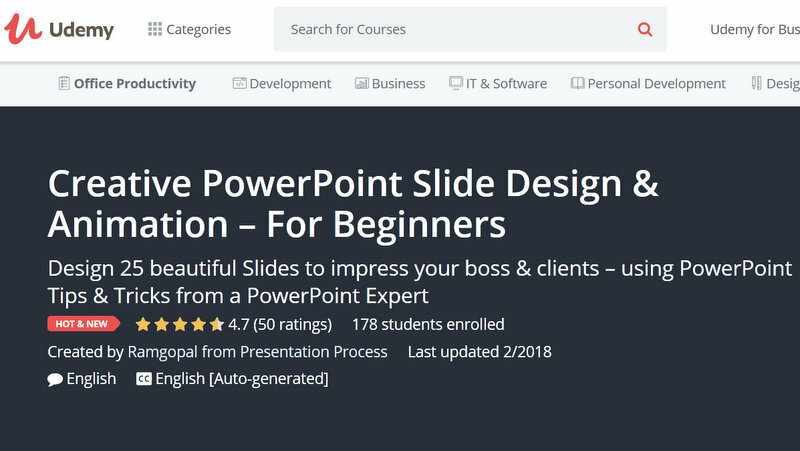 In February 2018, I signed up with Udemy as an Instructor and rolled out my course: Creative PowerPoint Slide Design. I used the exact same process that I share with you in this program - to create my Course Promo video. The results speak for itself! In the first month itself, over 160 paid students signed up to this course. 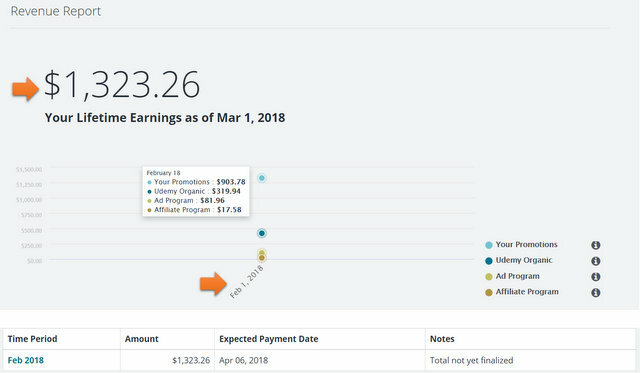 You can see the Revenue report for Feb 2018 here.